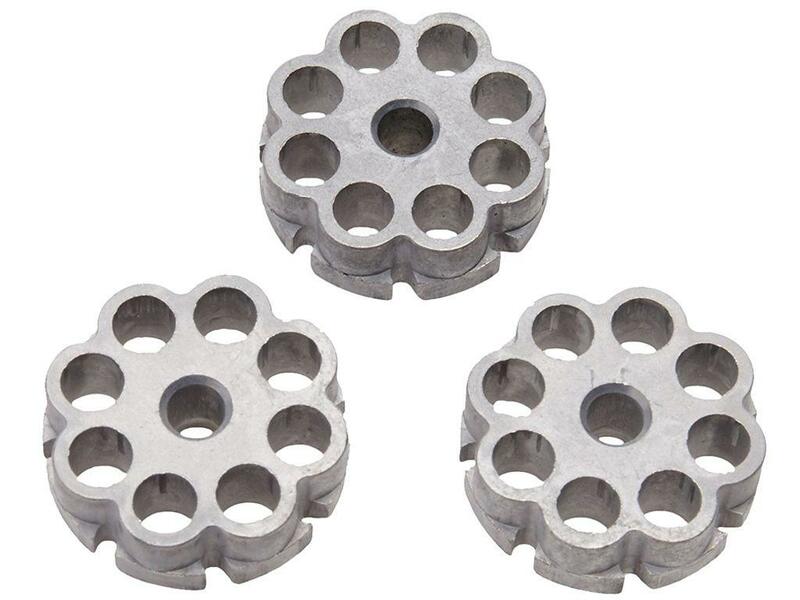 Umarex 8rd .177 Pellet Rotary Magazine 3-Pack | ReplicaAirguns.ca | Easter Weekend Sale! Comments: This product comes with 2 magazines that are compatible with the Umarex Walther CP99 Pellet Pistol, Umarex Walther CP99 Nickel Slide Pellet Pistol, Umarex Walther CP88 Competition Pellet Pistol, Umarex Desert Eagle Magnum Pellet Pistol, Umarex Beretta M92FS Nickel/Wood Pellet Pistol, Umarex Beretta M92FS Black Pellet Pistol, Umarex Beretta M92FS Nickel Pellet Pistol, Umarex H&K P30 Pellet Pistol, Umarex Smith & Wesson M&P 45 Pellet Pistol, and the Umarex Walther Nighthawk Pellet Pistol. 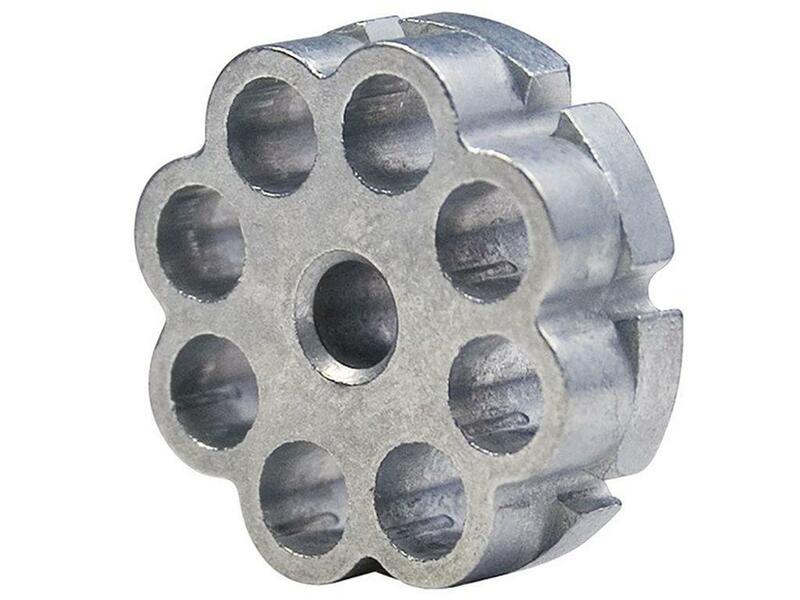 Each magazine has a capacity of 8 rounds.